Are You a Wholesaler and Have Properties for Sale? Do You Live Out of State and Can’t Afford to Visit the House? 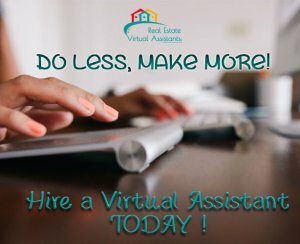 Do you have a house that Needs Alot of Work? Do You Have Little Or No Equity And Need To Sell Fast? Our entire focus is to empower you to take back control of your situation, by knowing all of the options available to you right now. By simply filling out the short form below or giving us a call, we can help you make sense of all of this confusion and present you with your options that can potentially change your life and get it back to normal. All of this 100% free to you (we don’t charge you any fees). No hassle. No obligation. No commitment. No commissions. .... to receive your Fast-N-Fair Cash-Offer to sell your house fast.